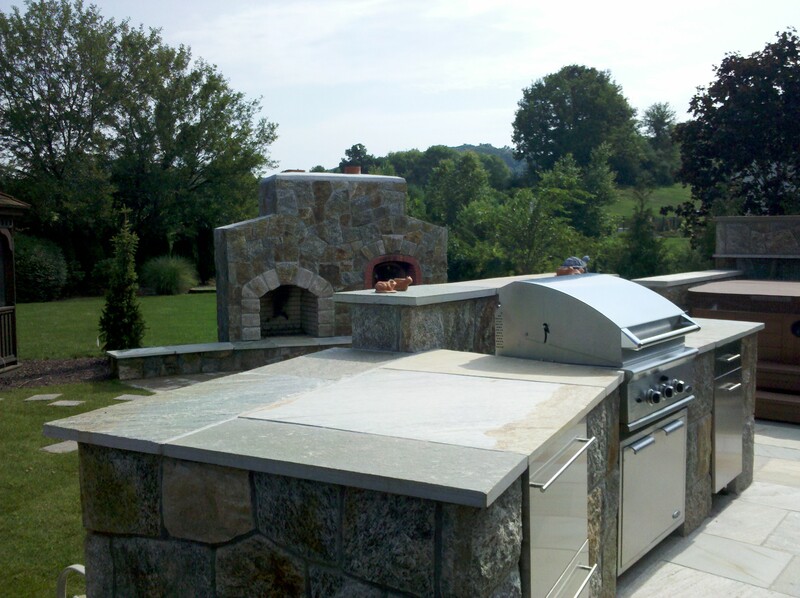 ← Outdoor kitchen designer takes this outdoor kitchen and outdoor fireplace with pizza oven to the second floor. 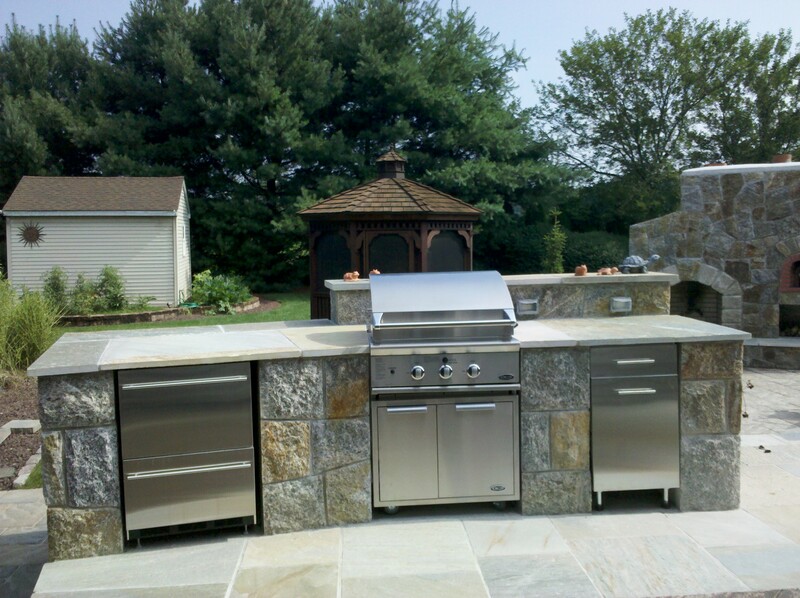 Living beyond the walls of your home outdoors with your family is fun exciting when all the elements are in place. Planning and designing for this type of behavior requires a true professional. 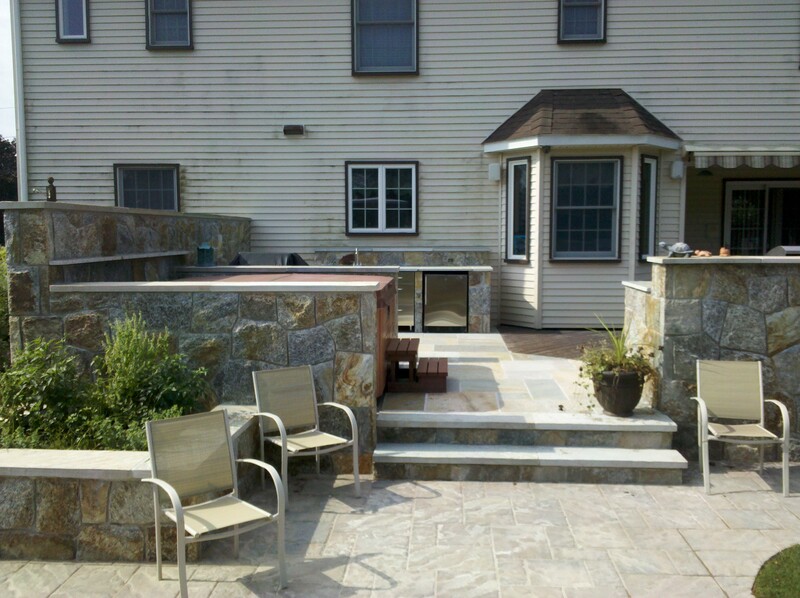 An Outdoor living “designer. Someone who can not only illustrate to you the details But who can design, implement family desires, needs and wishlist. 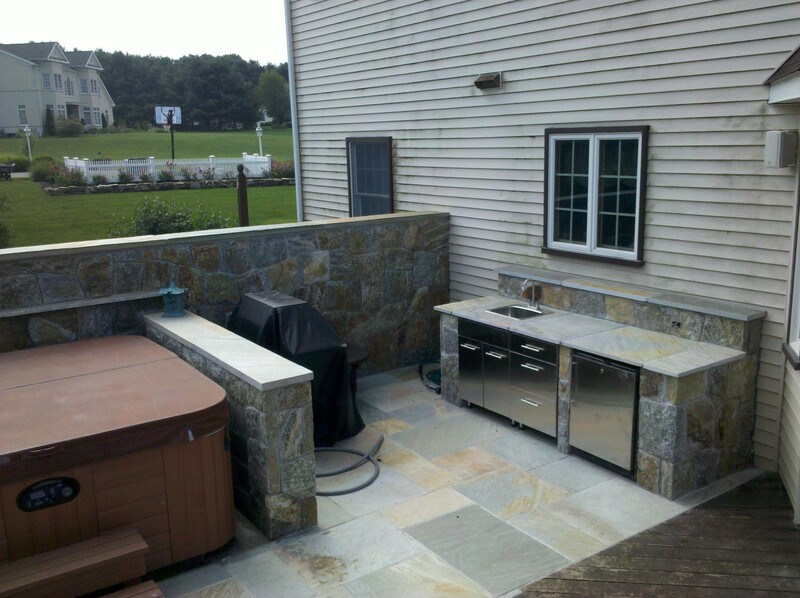 Most importantly build this outdoor living oasis for you. 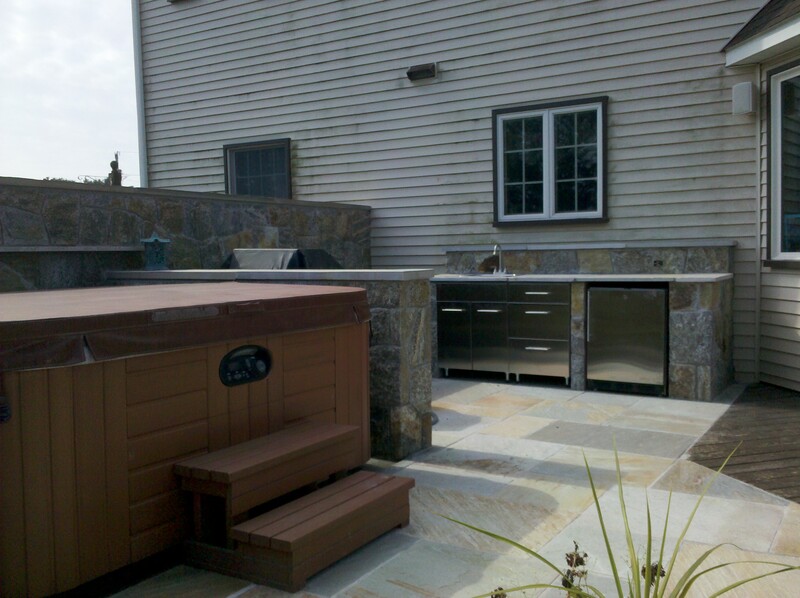 That’s where choosing your outdoor living design build specialist carefully. Interview a few designers. 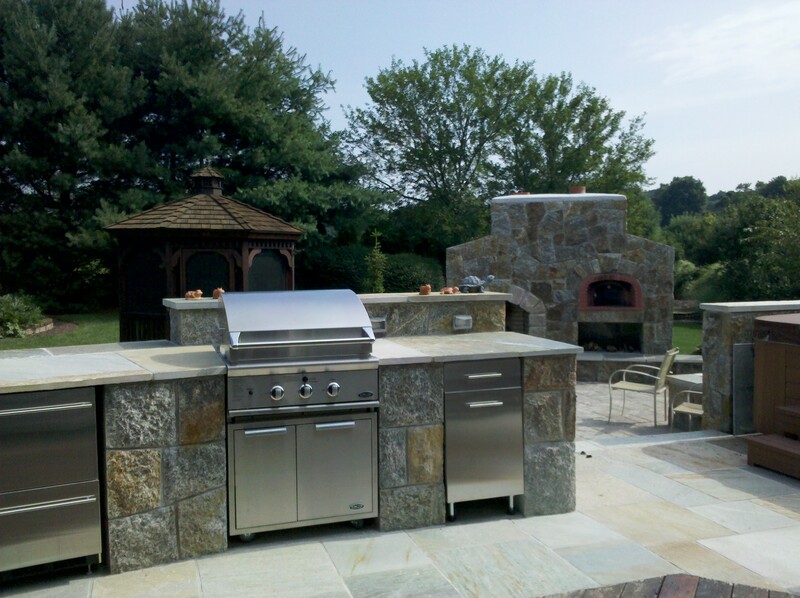 Ask important questions to allow each to explain why They are outdoor living design specialists. What type of appliances do They recommend. 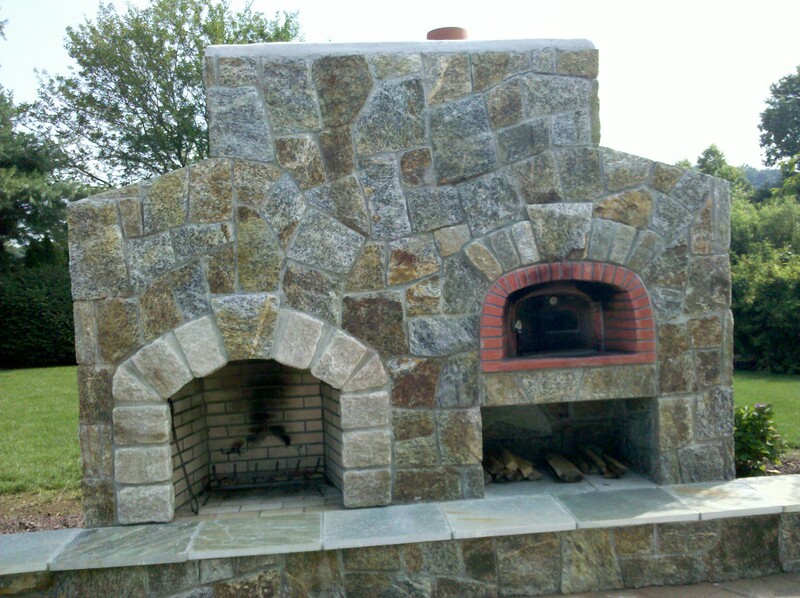 What type and most importantly kinds of Masonry experience do u have. Are your workers part of your skilled staff or are you sub contracting work out. Are you licensed? Adept in designing other tradesmen necessary to build this project. Electricians, plumbers,Masons, stone setters, landscapers, lighting personnel all needed. 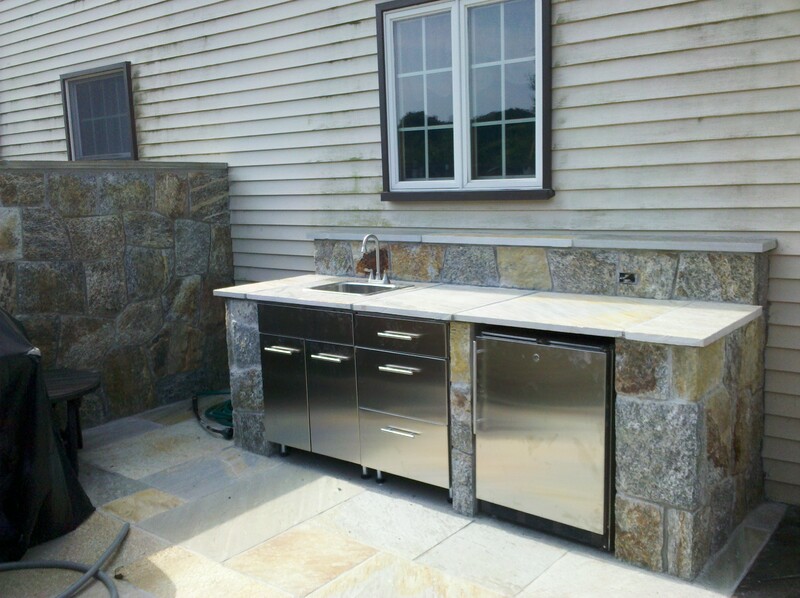 Now you’ve chosen your designer/ contractor go view previous projects. Some parts you’ll like. Many items you wont feel necessary for Your project. Simple family fun and endless hours now spent Outdoors as a family. A great project to add to Your homestead. Very little disruption to the inside of your home. All work usually outdoors. 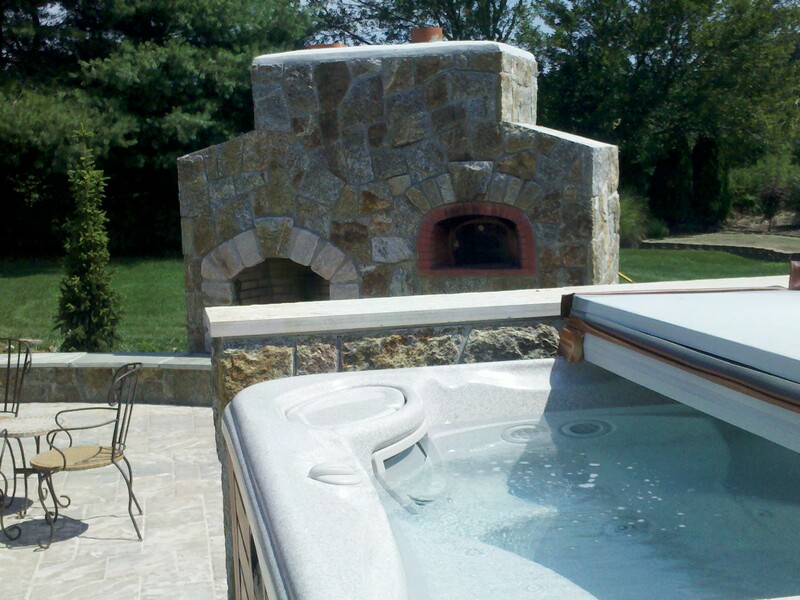 It takes time to coordinate all facets of outdoor living so plan accordingly. 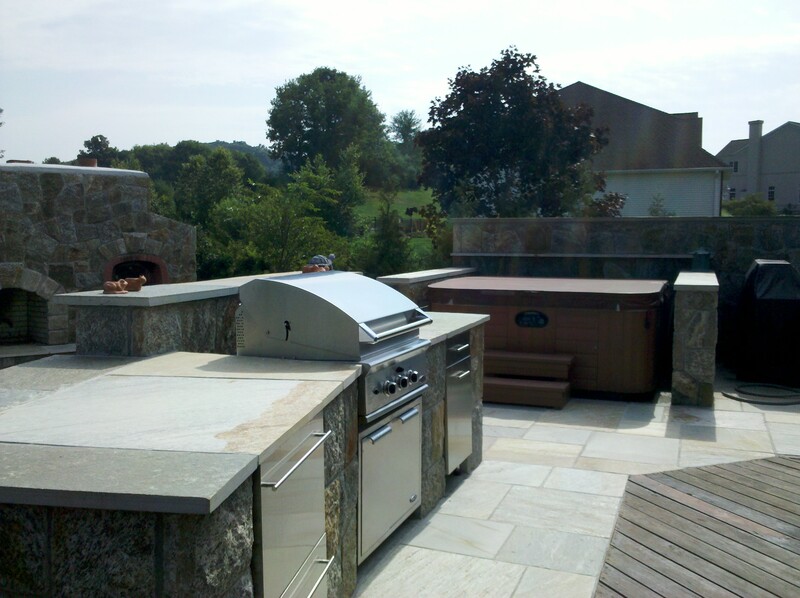 Preferred Properties landscaping and masonary truly ontop of their game in outdoor living and outdoor kitchen design. 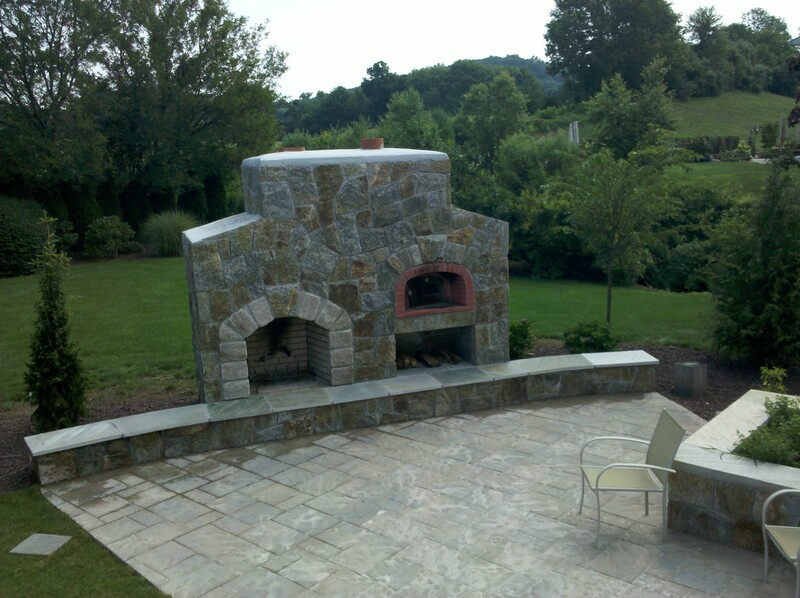 This entry was posted in outdoor kitchen design, outdoor kitchens, outdoor living, outdoor pizza oven, Preferred Properties Landscaping, Preferred Properties Landscaping and MAsonry, Stone Fireplace, stone patio, stone work and tagged outdoor fireplace, outdoor kitchen, outdoor living, outdoor pizza oven. Bookmark the permalink.